Enjoy privacy and gorgeous grounds without the work! 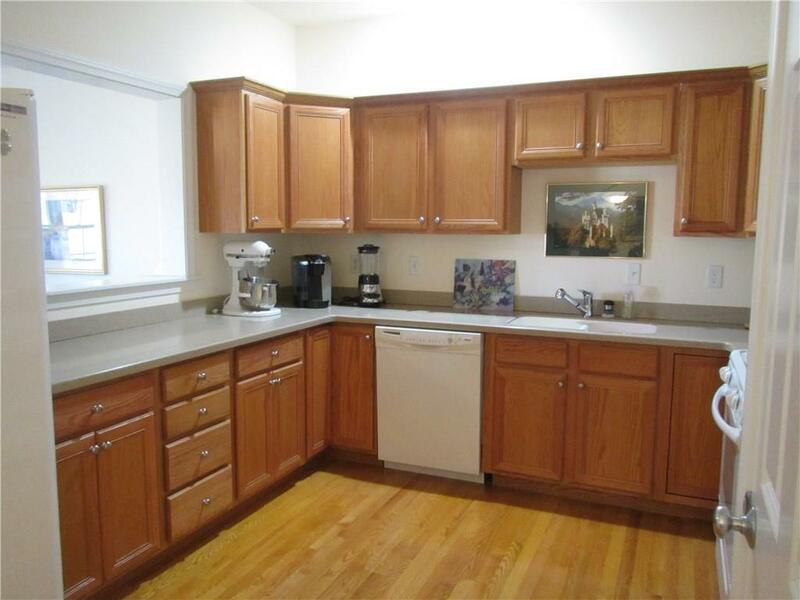 This Townhouse unit has been well maintained with many upgrades including new hot water tank, newer a/c, and garbage disposal. 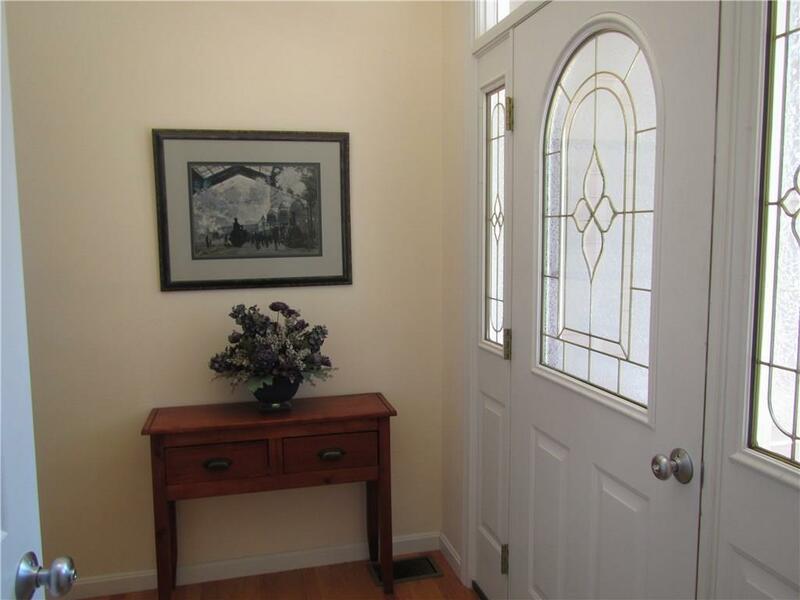 Front door opens to foyer/mudroom area, which leads to open-concept first floor. 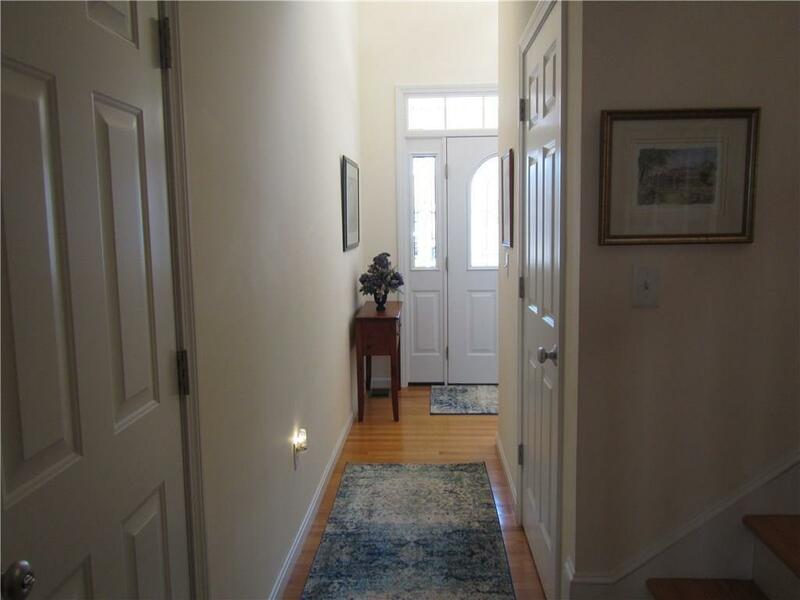 Beautiful wooded staircase with landing leads to second floor loft area and two bedrooms, each with a full bath. Master bedroom boasts a large walk-in closet and bath with jetted tub. Watch birds through the glass sliders in the living room, or sit on the open deck overlooking the woods. Wired for alarm. Plumbing in place for bathroom and potential expanded living space in walk-out basement. 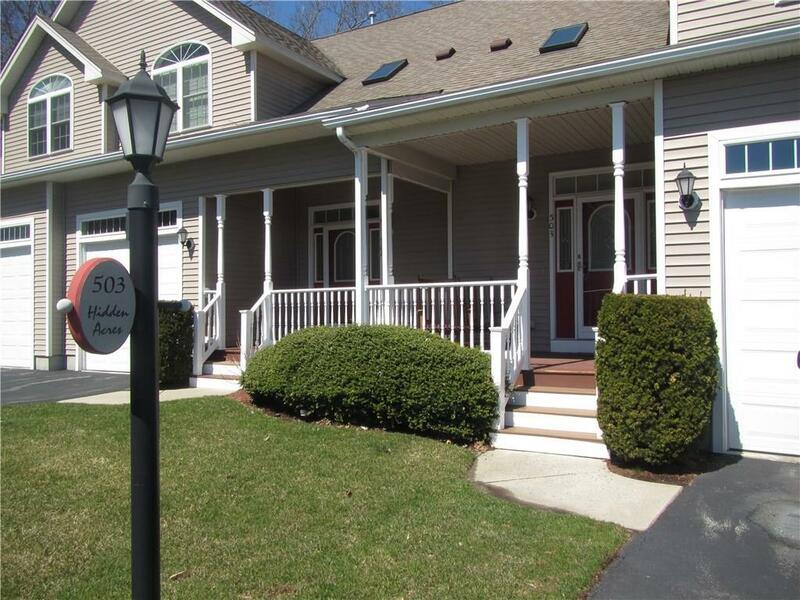 Easy highway access, within commuting distance to Boston area.